At Home Network Real Estate Agency operates in Moscow in the residential property market, providing assistance with arranging leases, purchases and sales in both central and suburban Moscow. 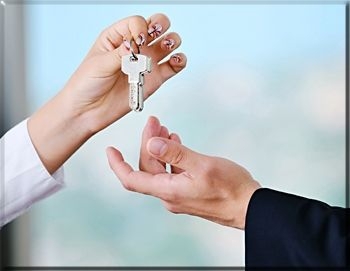 At Home Network Real Estate Agency has worked in this field for many years and have been able to build up excellent working relations with not only prospective tenants but landlords, other property companies and the local authorities, it can always be confident of beaing able to arrange the best deal for the clients. We work mainly with locating high-end real-estate for the expat community in Moscow, although we do have some cheaper properties available for those that are interested.